There are many attempts being made to design circuits in the post-CMOS scenario. One such attempt includes the Nanomagnetic logic. In this logic, a top-down methodology is followed. 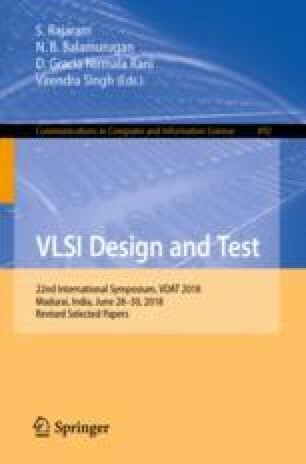 This paper presents the design of high speed 5:2 and 7:2 compressors using Nanomagnetic logic.